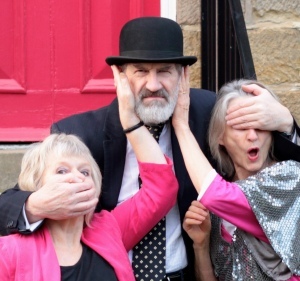 Intelligent, witty entertainment for all, performed by actors and musicians who know the dramatic power of words and music, share a passion for the spoken language and indulge a taste for comedy. Sunday 11 November, 5.30 pm, at the Landmark Arts Centre, Ferry Road, Teddington TW11 9NN ‘Light Perpetual’: Echoes of War. In conjunction with a workshop, Come and Sing Faure’s Requiem, starting at 10.30 am in the same venue.